Left to right: Rob Horler (Denstu Aegis), Greg Grimmer (Fetch) and James Connelly (Fetch). Dentsu Aegis Network has acquired mobile specialist Fetch in a deal estimated to be worth $48 million. Fetch will retain its own brand identity within the network and continue its aggressive expansion strategy, with a particular focus on North America and Asia. The agency opened in San Fransisco last year and plans to open a New York office in the first quarter of 2015. The value of the deal is complicated by non-executive shareholders realizing the value of their shares while the remaining shareholders, including chief executive James Connelly, are believed to be working toward incentivised earn-outs. Launched in 2009, Fetch currently employs 96 people and services clients in 90 countries. The mobile agency is reportedly on track to double turnover this year to generate $100 million from ad revenues. Fetch’s mobile strategy, media, creative and analytics services have helped build a client base that includes eBay, the Finnish gaming company Supercell, StubHub and Hotels.com. Headquartered in the U.K., Fetch has been one of the most awarded agencies operating in the nascent mobile arena throughout the past three years. Connelly, co-founder and chief executive, called the sale "a logical next step" as the agency looks to scale globally. He added: "Dentsu Aegis Network has a proven track record of growing digital businesses and a clear appreciation of the increasing importance of mobile in the media landscape." 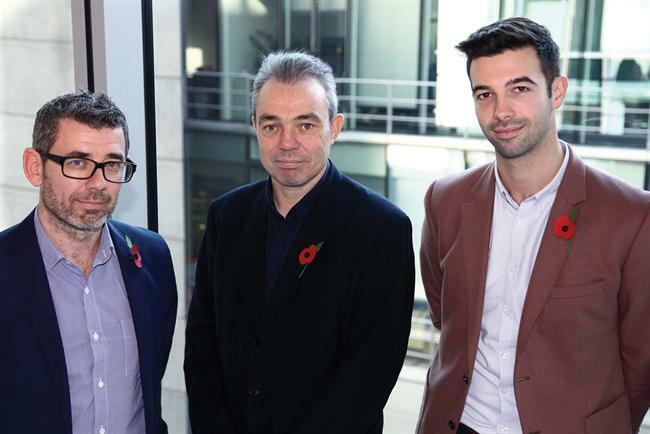 Nigel Morris, chief executive of Dentsu Aegis Network Americas and EMEA, said: "Fetch has a very fast-growing agency arm in the U.K., and we are looking forward to adding their unique capabilities within our U.S. operating model and to scaling the business." Rob Horler, chief executive of Northern Europe at Dentsu Aegis Network, said: "With consumers increasingly engaging with brands through mobile devices, mobile media has become a critical part of the communication ecosystem and a key driver for business outcomes. "Growing our digital profile across all capabilities is one of our strategic priorities, and this deal clearly recognizes the potential we see in both Fetch and the wider mobile market."